The Pasadena Triathlon, Duathlon and 5k returns for the 14th year! This family friendly event offers something for everyone. This event is great for new triathletes (lots of first timers), intermediate athletes (looking to get faster) and experienced triathletes (looking to gauge their fitness). Check out all the race categories below. The course actually measures to a 5.3k which is just a smidgen over 3 miles. The best place for viewing is at Seco Blvd. and Arroyo (the north end of Parking Lot I). If you’re a beginner triathlete or just want to know what to expect on race day, check out these upcoming race clinics and group rides! What is a Reverse Triathlon? Triathlon is a great way to challenge yourself and compete with your friends.. Traditionally triathlons are in a swim/bike run format. But in select areas (such as a pool swim), it makes more sense to do it reverse (imagine 500 people in a pool at once). So a Reverse Triathlon is when you run first, then bike, then swim. 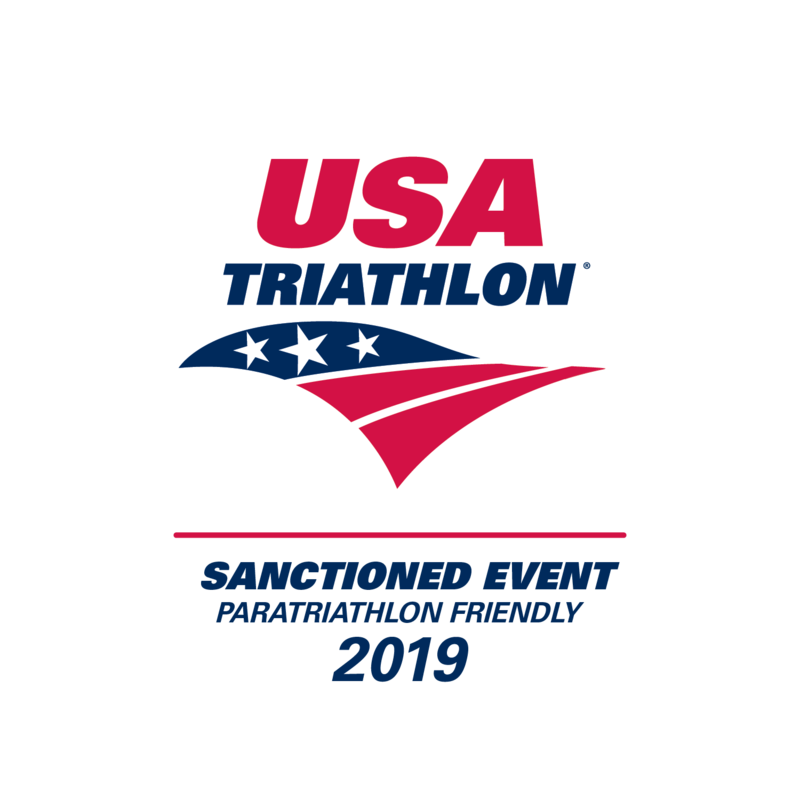 The Pasadena Triathlon has been designated by the USA Triathlon Paratriathlon Committee as ‘Paratriathlon Friendly.